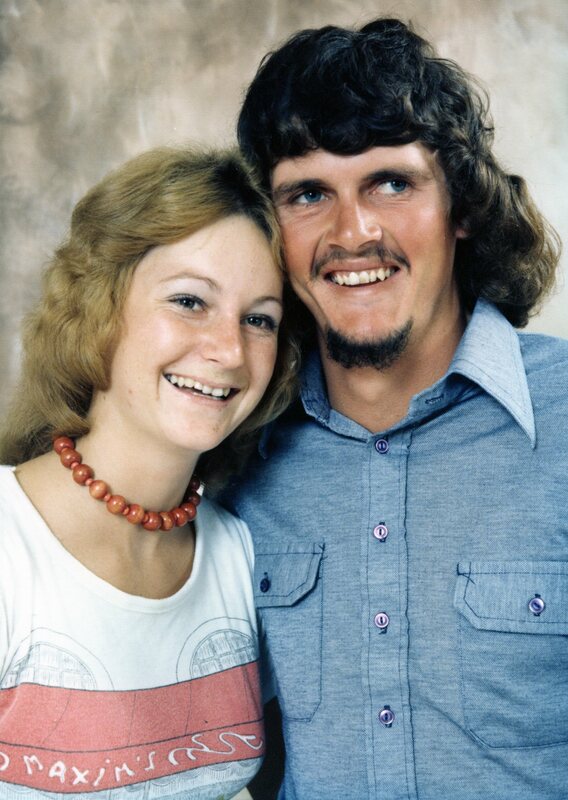 I met the young woman in this photo when we were both not quite 17, and this year, we have both turned 55. She is in the photo with the young man who she was engaged to in this photo and married, and they are both my lifelong friends. Jac and I nursed together, and have many funny stories we talk about when we meet up, ranging from false teeth and sterile fallopian tubes to young love, broken hearts, and tales of nursing, dying and delivering babies. It is wonderful to have friends who are 100% loyal and honest, who are not scared to face the truth with you, no matter what it is. It is incredible to know someone so well, yet to have spent so actual little time together because we live more than a 10 hour drive from each other. Gill who has been with me from the UK the last two weeks reminded me of my time with Jac, where we are sometimes in the same room, or adjoining bedrooms, Facebook chatting to each other, laughing out loud and chatting between the walls. Excatly, distance has almost become irrelevant due to the internet! You are both indeed blessed – what a wonderful friendship. Long may it continue. Yes we are, it is really rather magical! What a lovely story Kate 🙂 Thank you for sharing.